Ten years ago we started our journey to find the RV which will become our house for the next step of our life. 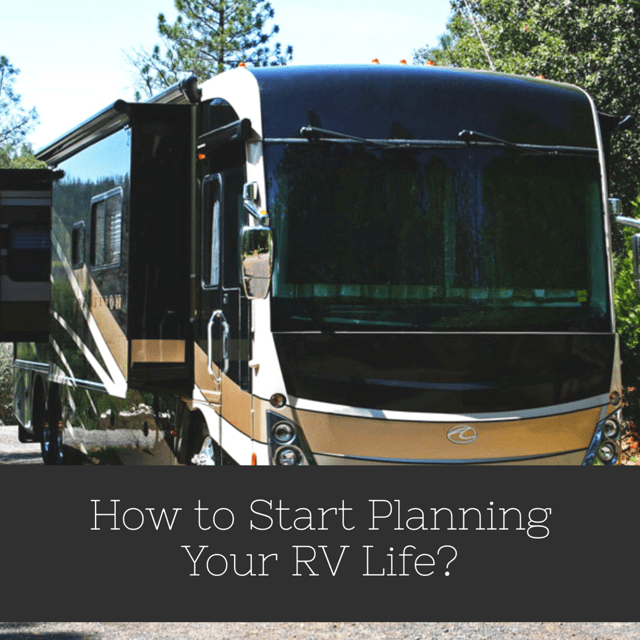 We visited countless dealerships, went to multiple RV shows, and spent time-and-time again talking about what we want and don’t want in our motorhome. Five years later, we rented an RV, parked it 10 miles from our house, and lived in it for a few weeks to find out what would be THE perfect, ultimate living machine. We recorded every steps along the way. What we liked, did not liked. What we needed, what we did not need. What worked, what did not work for our life-style. We knew from the get-go we were not looking for a camping vehicle. This motorhome will become our house, so this experiment will help us understand what features will become essential to our daily life on the road. I love cooking, so the kitchen area needs to be functional, yet have plenty of storage for what I need. The refrigerator needs to be big enough to sustain us with fresh food for at least 7 days off the grid. We found out the bathroom is also really important for both of us, and has significant differences from one bus to the other. We are not big or tall people, however some RV’s have small showers, that if you drop the soap, you don’t want to bump your head. We also realized that we would need a double sink. You may think it is not important, however, we decided we did not want to fight for space when time comes to brush our teeth in the morning. A washer and dryer will be a nice feature as we won’t always be close to a laundromat. His needs and wants were a little bit different from mine. He cared about the engine, so a diesel pusher would be essential to the type of road trip we are planning to do Out-West. He cared about a heated floor. Yes, we want to use it all-year-long, and enjoy skiing. We want to have enough autonomy that we can stay off-the-grid for at least 7 days. It’s never too early to start planning. We are now ready, and feel confident we are making the right decision. Write your “wants” and “must-have” down, research how much it will cost, and put a budget together. Find a dealership you like and trust. When time comes, you won’t have to look for one because you already know one. The multiple trips to dealerships and trade-shows helped us with that process. Do not buy new. RV depreciates at a rapid pace the first few years. Look for a 3 to 4 year used one. There is a large volume of used vehicle coming on the market each fall and spring. Check the RV blue book guide before you buy. It will give you a good idea on what you can afford, or want to pay for what you want. Check with your bank how much you can borrow. 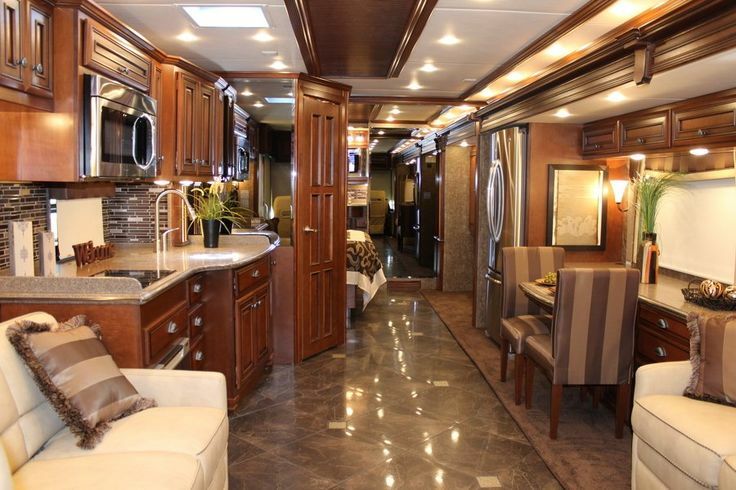 Most of motorhome loans require 20% down, and interest rates are higher than on a regular house. When planning your budget, remember to include storage fees – if you are not planning to use it all year round – campground fees, gas based on how much you are planning to drive it, and general maintenance. Now, you may be wondering if we bought the Perfect RV? The one we just thought was THE one. No, we did not! After reviewing the NADA Guides, we found out it was over-priced. We made an offer, but it was rejected. We still have time, so next month, we are planning to take a trip to our dealer, tell him what we are looking for, and wait for the right Motorhome to show up.